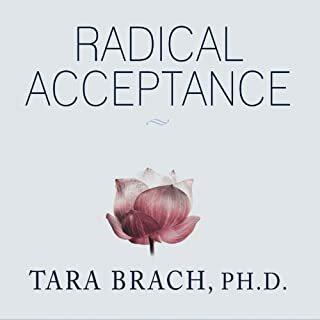 Tara Brach offers deep wisdom through accessible examples and real life instances. The reader was quite good, however, I’m remiss it wasn’t read by the author herself. There is so much packed into this one talk and follow-up interview. 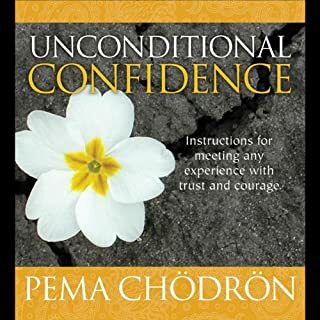 Chodron reveals the myth of "confidence" and the human tendency to seek it, while illuminating what confidence, peace, and genuine joy from being comfortable with the unknown. She does a beautiful job sharing how we can become grounded in the groundless. 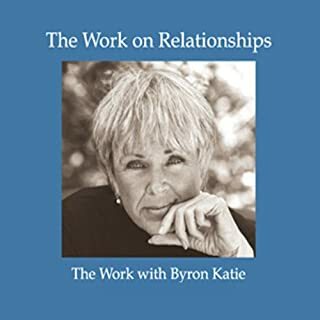 This is pivotal look at how to integrate Compassion into our daily lives. 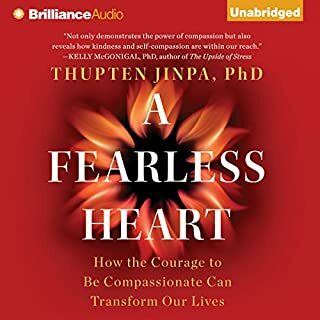 It gives an unvarnished look into Jinpa's experience, both as a Buddhist monk, and later as a father. 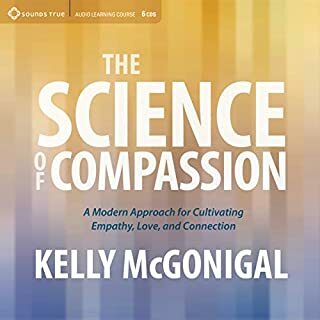 He shares that he too has to consciously choose Compassion, and continually cultivate it, when faced with the very same struggles and emotions most people feel in their day-to-day life, particularly as parents. It's an excellent resource to a new or seasoned meditator, and student of Compassion cultivation. What a wildly insightful and simple look at ourselves, our lives, our thoughts, or stories and reactions to what we believe is true, but know not to be. What a gift this book and her work is!